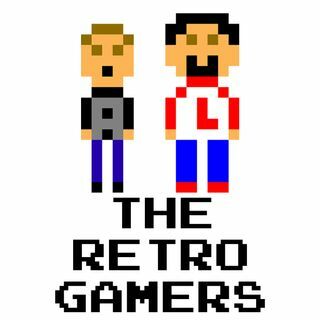 Larry and Anthony celebrate their milestone 100th episode by inviting back some of their former guest hosts to discuss all things retro. Plus, the guys give their mid-year retro shopping tallies to see where they stand in the 2018 spending contest, where the winner will receive the much-reviled Virtual Boy as a prize. And finally, the Gamers announce some exciting things moving forward for the podcast, including the launch of their first ever giveaway contest.